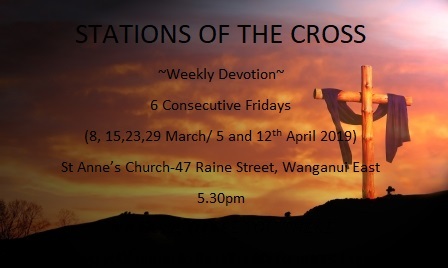 Our newsletter "The Whanganui Catholics' Weekly" is published every Friday. If you want to have an item in the newsletter, it has to be recieved by lunchtime Wednesday. 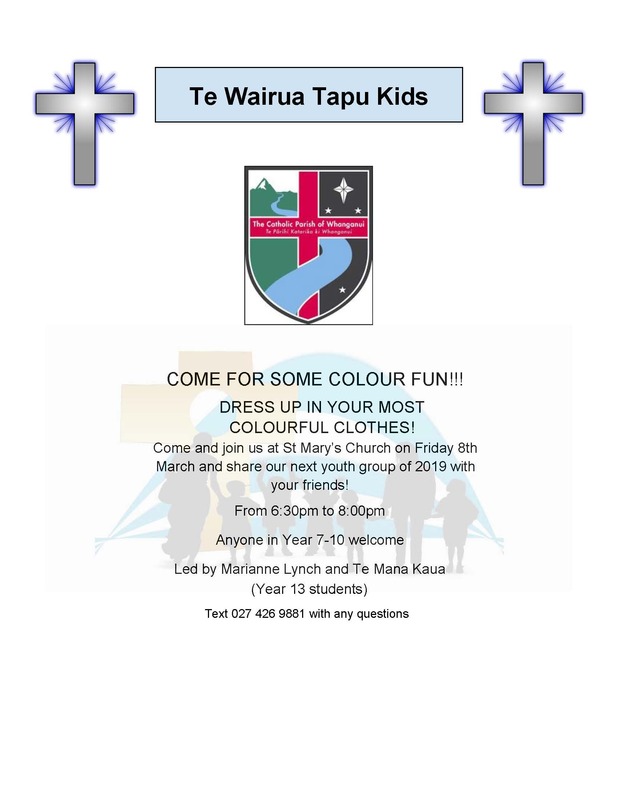 You can email it as a word document to info@catholicparishwhanganui.org.nz or drop it to the Parish Office. 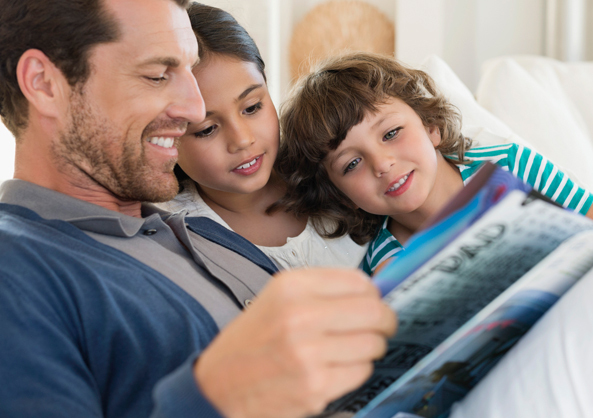 If you would like to have our newsletter emailed to you, contact the office on info@catholicparishwhanganui and we can arrange this. MINUTES: Parish Focus Meeting held on 28.1.18.